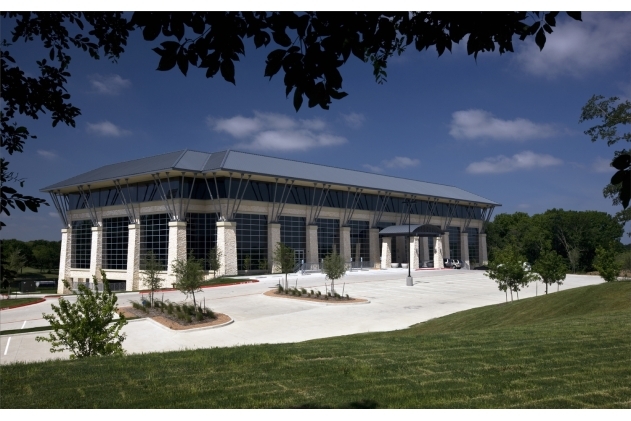 On May 28th, Regus will open a brand new center in McKinney, TX. Conveniently located on I-75 and close to Allen, Plano and Richardson. Featuring small, furnished private offices. Some will have fantastic views of the golf course and small lakes. The center will be run by Ernest LaMondue and Ernest will offer extra incentives for Pre-Leasing. The least expensive office option will be the small one-person interior offices for $428 (net effective rate). Tours will begin in April by appointments. To view this center, please call JC Nguyen at 214-435-8623 or email at jcnguyen@officeblvd.com. NEW Premier Executive Suites in El Segundo, Gorgeous Ocean View! Starting February 1st, 2013, Rachelle Salamon of Premier Business Centers will open up a new and exciting executive suites in El Segundo, CA. Featuring 12 gorgeous suites, four of which will have beautiful ocean view of El Segundo beach all the way down to Long Beach. 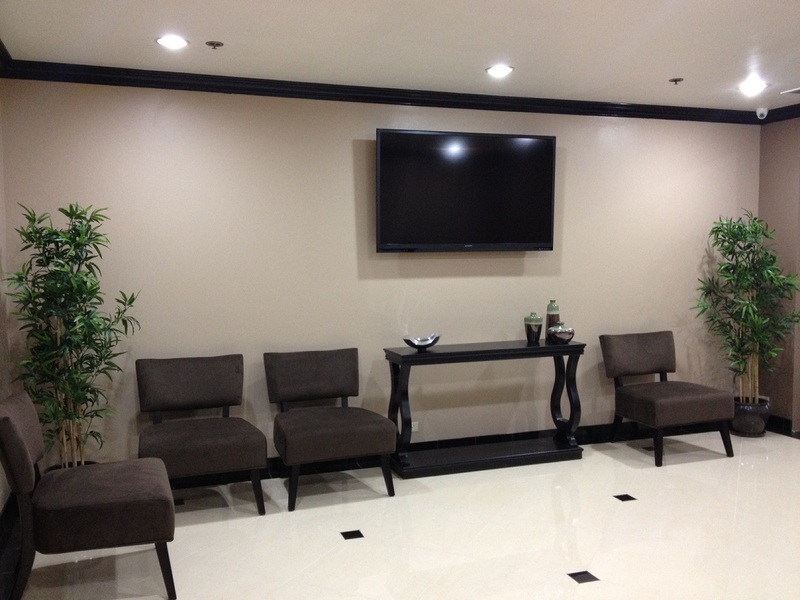 Rachelle will offer each suite with phone and internet package as well as parking and conference room hours. The smallest all-in package will be priced a bit lower than $900, and the huge 315 corner office will be $2440, with prices in between. To request a tour of this beautiful center, please call JC Nguyen at 949-800-5507 or email me at jcnguyen@officeblvd.com. The location is Sepulveda and Grand Avenue in El Segundo. This center is perfect for entrepreneurs, attorneys, hi tech companies, therapists and open to most businesses. We have lots of offices available and willing to negotiate. Call JC at number below to set up tour. 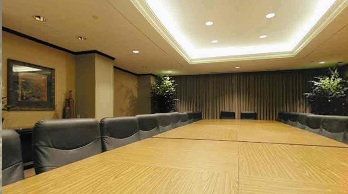 3 Conference rooms, including a HUGE boardroom that seats 24! LA Fitness is next door for a second health club option. Easy access to 635 and I-35, short drive to airport, downtown, Carrollton and Lewisville, Galleria and Addison. This is truly the center location of North Dallas. Call me or email to schedule a tour. I have 33 offices available so let me know what you need and I will make it work. I also have mini suites available! 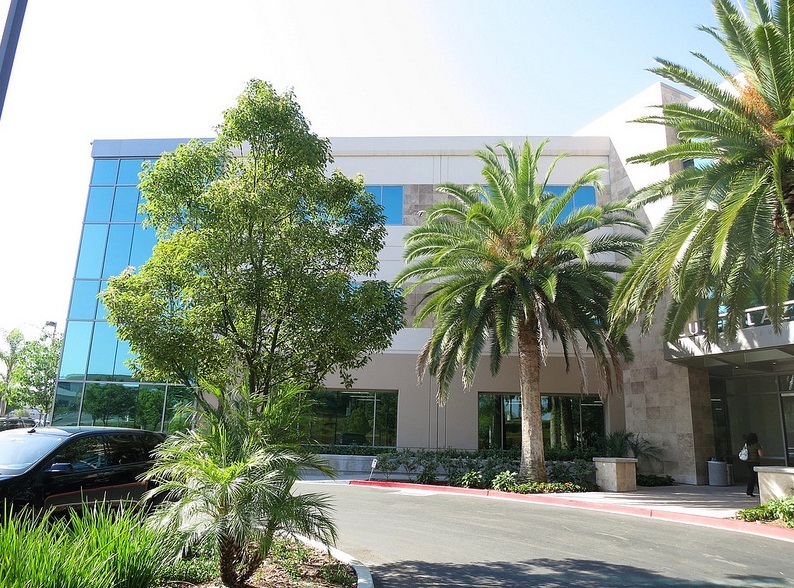 Coming in December, a brand new Class A Executive Suites at the Cush Plaza in Scripps Ranch in San Diego, CA. Featuring private offices for 1 to 10 or more. This center is located off Treena Street with regional access via I-15 and Highways 52, 56 & 163. On-site amenities include an outdoor dining area, showers & lockers, half-court basketball court, and horse shoe. If you are interested in touring the facilities as soon as it becomes available, please email or call me with your contact information so I can invite you out. My clients will tour this center first and have the first options to pre-lease. JC Nguyen of Office Boulevard – Nationwide Executive Suites Search – Regus Dallas Top Broker! So, a few days before the end of last month, my General Manager of San Diego, Abegale Flores, emailed me and told me that there has been a contest going for the entire month of August to see which brokers have set up tours that ended up bringing in leads to the centers. 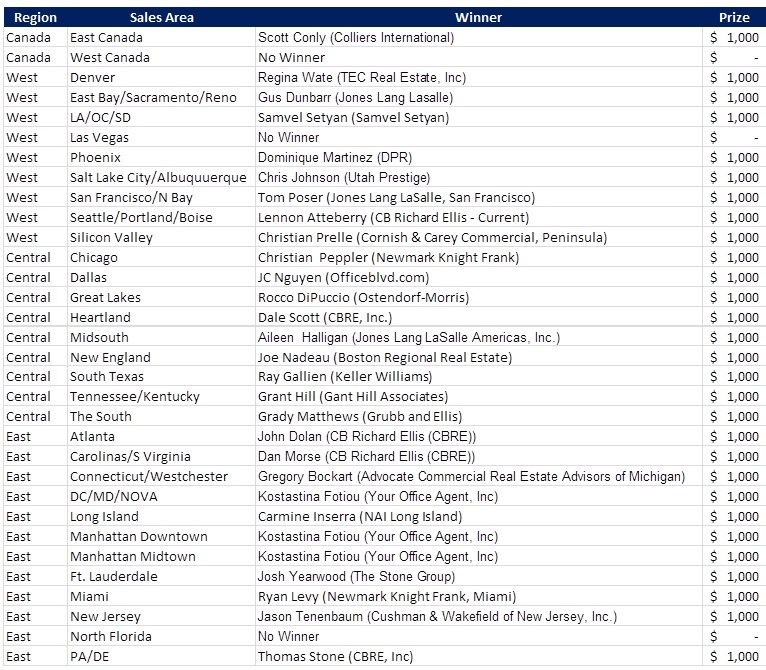 Abegale said that I was in 2nd place by 4 tours to be the leading broker in the West Coast. The prize was $1000! There were only a few days left in the month, had I known that the contest was going on, I would have gotten first place for sure. At the same time, in Dallas, my Area Manager, Ernest LaMondue, text me and said that I was tied for 1st place! I ended up winning Dallas and lost on the West Coast. This is not about bragging or anything like that, but a simple lesson in life that if you just work hard, concentrate on helping people to save money and find great deals for them, somehow you will be rewarded for your hard work. Special thanks to Schellie Mendes, Ernest LaMondue, Ruben Gonzales, Abegale Flores, Amy Bearn and also Ruben’s very hard working team in San Diego. I can’t do it without you guys. Thank you! Please call or email JC Nguyen at officeblvd.com to set up a tour! 4 FREE months on 12 months lease! Copy and paste information about this center: The business center in Las Colinas Williams Square is in a landmark building located in the planned mixed-use development of Las Colinas. 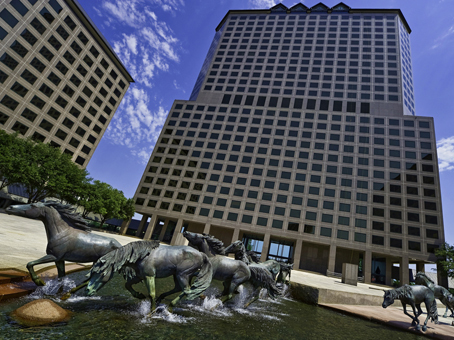 It is the home of the largest bronze equestrian sculpture in the world, which can be seen from the business center’s floor-to-ceiling windows. The Mustang statues in the building’s courtyard are one-and-a-half times lifesize and are a well-known tourist attraction. The private La Cima Club on the 26th floor is the only location in the Metroplex where both downtown Dallas and Fort Worth can be seen. 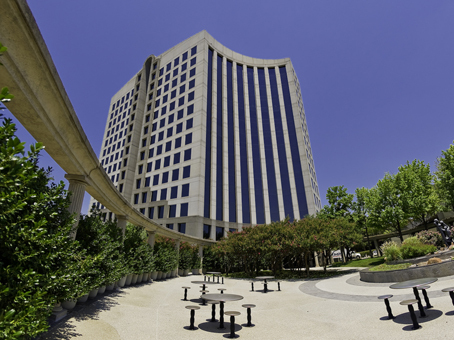 Many Fortune 500 corporations and companies have headquarters or operations in Las Colinas, and this address is one of the best known and most prestigious. There are private offices available as well as big team spaces. 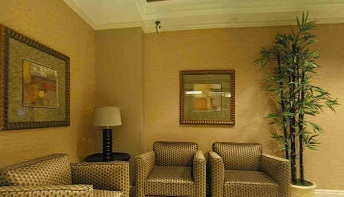 For example, there is a large team room available, furnished for 12 people. At $4180 per month, this is a great deal considering the amount of capital expenditure a company of 12 would have to outlay to open and furnish an office for 12. This setup is complete and ready to go, a team of salespeople or telemarketers could get going in less than 48 hours. This Class A Executive Suites is located on the 8th floor of the Dominion Plaza on Preston Road in North Dallas. Within a few minutes, you can get on George Bush, Dallas Parkway, I-75 or 635 to get to wherever you need to go. Very close to North Dallas shopping and all amenities as well. This center is managed by Christian Carrier. Christian is a very good manager who has taken care of many of my clients in the past. If you have a budget in mind, Christian can find something that meets your budget. Christian informed me that the center is getting some upgrades and more offices are being built out. I can’t wait until it’s finished, it already looks great but the final product should be very exciting! 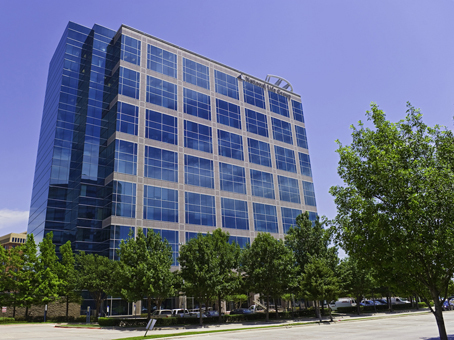 If you are looking for office space in North Dallas, I encourage you to check out this office. It will be worth your time. Please call JC Nguyen at 214-435-8623 (cell) or email at jcnguyen@officeblvd.com with your requirements. I must admit, I don’t have a lot of people who are looking for Executive Suites in Ontario, CA, but this new center is offering amazing deals for private offices. The suites are managed by a couple of familiar faces in the Executive Suites industry, Jeanette LaBrosciano and Karla Riddle. Both have had extensive upper management skills and know what it takes to make the client happy. Featuring large, and I mean large, private offices. Jeanette informed me that their small interior, which is 193sqft, is only $410. 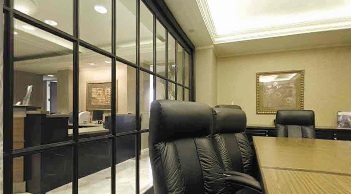 193sqft office in most Executive Suites centers are considered huge. Jeanette and Karla have done a great job making the suites look really presentable. 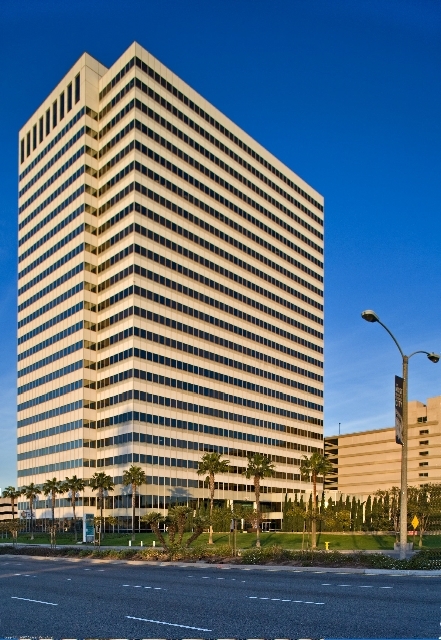 If you need an office in Ontario (California, not Canada), call or email your requirements. 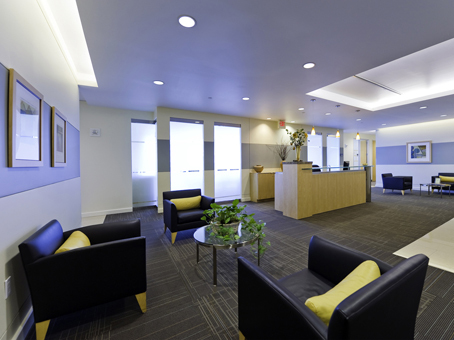 Why lease a traditional space when you can save a ton of money leasing an executive suites here.